Good morning everyone, we had a super month with you all sharing your favourite stamp, or should I say stamps as we very soon realised it was a pretty tough ask selecting just one, even the Design Team had the same problems. So our thanks to you all for doing your best to come up with just one favourite, it was a real fun month. Congratulations to you both, please mail me with your full names and postal addresses and don't forget to collect our winners badge for your own blogs. 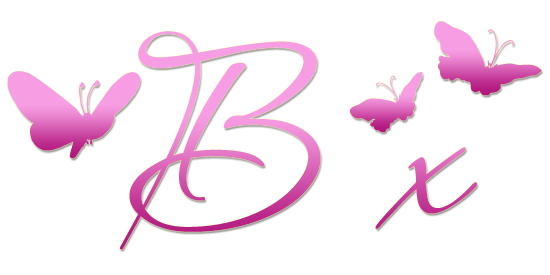 Well done to you all, please go collect our Top 3 badge for your own blogs. I will be back on Sunday with a new challenge theme. 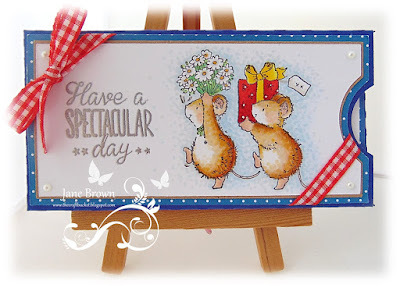 Hello everyone, this month it is my turn to share a card for the midmonth inspirational post using my 'go to stamp'. 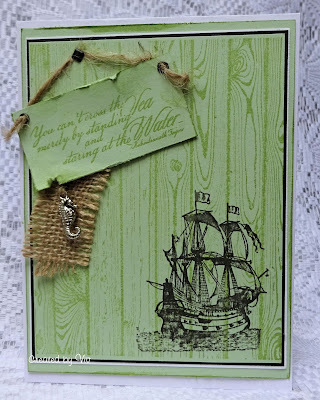 It is hard to choose from so many stamps that I have, so I narrow it to fit in this month challenge theme 'your favourite stamp'. 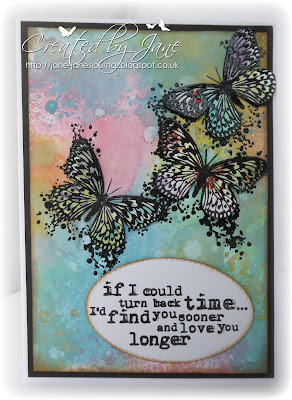 This lovely stamp is from Creartive Expressions Linda Ravenscroft Constellation series. 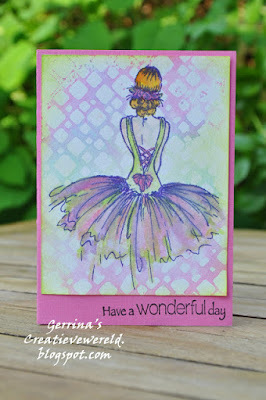 I coloured it with Derwent pencils and a background stamped with light purple ink. This image is one of my favourites. 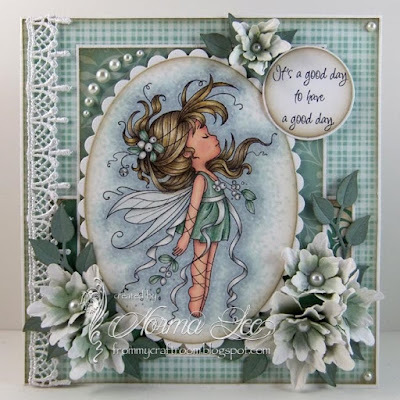 This fairy is so delicate and realistic and I find it so beautiful to colour. It is one of the first stamps that I bought and I never get bored of colouring it. I hope that I give you all some inspiration to play along with our monthly challenge theme of 'your favourite stamp'. Good morning and welcome to our June challenge. Before I tell you about this months theme I would like to announce that in future we will be having a main winner and also a second one who will also receive a prize. We will continue to use the same voting system with each DT member selecting their favourite five entries, scores from 1 down to 5 given to each DT's votes, then counted to give us our winners and Top 3. 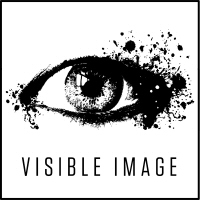 Visible Image Here at Visible Image we design and manufacture exciting and ‘different’ gorgeously thick clear photopolymer stamps... Arty images, inspirational quotes, brilliant backgrounds and more! 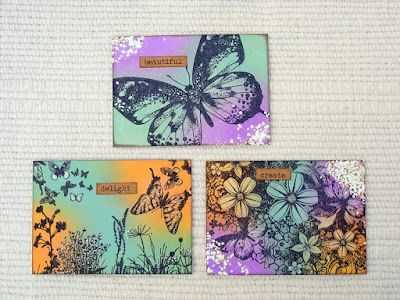 Perfect for cardmaking and mixed media projects. 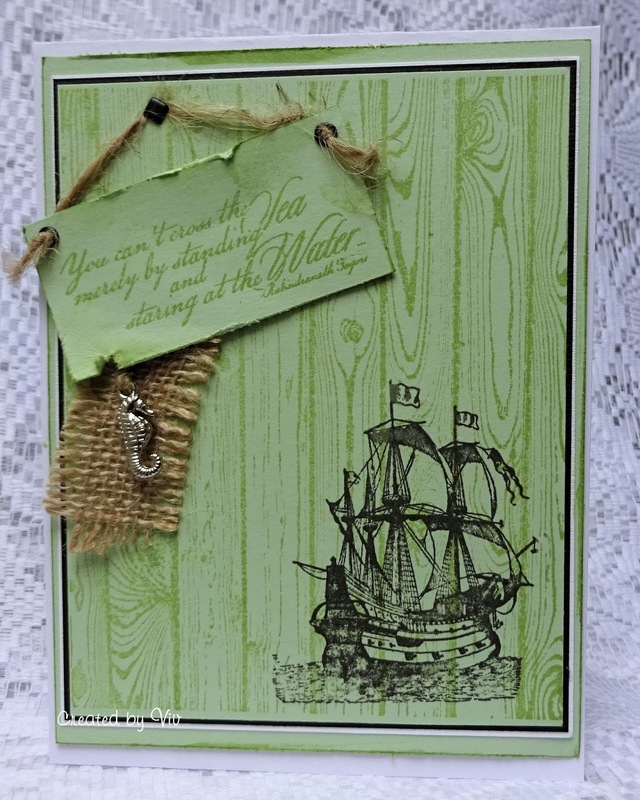 And a second winner will receive products from Tattered Lace. A very good morning, it's time to announce the winners of our May challenge and thank you all for your super entries, we saw so many lovely fairies and butterflies and even the odd Unicorn, all were a joy to see. 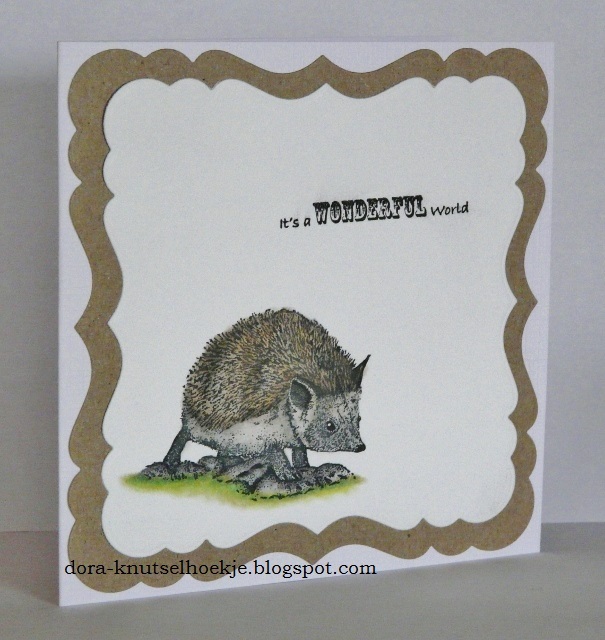 Congratulations Lesley, please mail me with your full name and postal address so I can send your prize.